Whether you’re a hobbyist at home or a regular gigging DJ out and about, the following scenario is likely to ring familiar. You’re hot in the mix, laying down some quality tunes, when a flash of inspiration comes to you for the perfect next song that’s going to ‘WOW’ the dancefloor. BUT, you’re desperately scanning your mp3s and it’s just not there (rather, it probably is but you can’t find it). You run out of time and, in desperation, stick on a safe choice as the set continues with the crowd unaware of the moment of magic that just passed them by. Behold, one consequence of a disorganised library. In today’s digital age of easily transporting huge numbers of tracks, it’s more important than ever to organise your music, in order to have speedy and accurate access to your weapons of choice. There will probably be a significant time investment involved, however consider the time spent organising now versus the potential time and stress saved during every mix you do in the future. So, how to organise our music library? 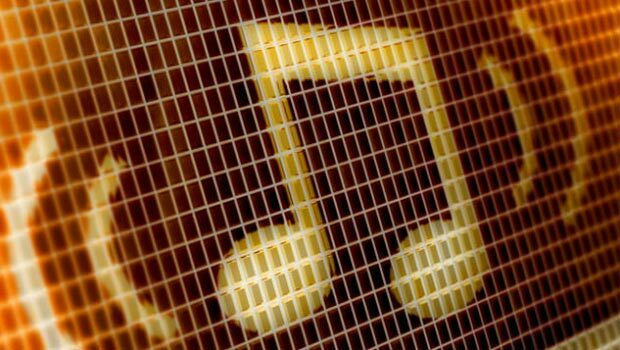 When looking for music, some people might only need artist and track name, but most will likely need additional searchable details such as genre, BPM, etc. Think about what information is important for you and personalise this guide based on that. Firstly, everyone should have consistent filenames for their music. Do this early as possible in your collection, and then get into the habit of renaming each time you purchase new music. I strongly suggest renaming each track in the following format: “Artist – Track name (remix info)”. Next, use tagging software, such as Tag&Rename to extract tags from your new file names, so you can easily and accurately search by artist/track in the future. Note: it is best to clear all existing tags with the software to ensure consistency and accuracy. Genre – love it or hate it, I recommend using iTunes for genre-tagging, because its Autofill feature will make it easier the more you use it. Right-click a track in iTunes, Get Info, edit the ID3 tag in the genre box. Start with the main genre of the track and then adding sub-genre or other details that are important to you. Example: -house -deep -soulful -instrumental. How you tag your genres is entirely subjective and down to how you categorise music; just be as consistent as possible with your definitions, again to make your life easier in the future. Key – if you are big into “harmonic mixing”, then you can use Mixed In Key to firstly determine the key of your tracks. The software is not cheap but has a good reputation and will be valuable if this factor is important to you. After analysing you can then add the key info to your tracks’ ID3 tags. Be consistent with your labelling (ie, don’t label one track “Amin” and another ”A minor”). BPM – although most DJ software will automatically tell you the BPM of a track, you can also use software like BPM Detector to calculate your tracks’ BPM counts and add the info to their ID3 tags. Playlists – use them in your preferred DJ software, in combination with tags, to pre-categorise tracks without having to search in real-time. Gain – away from tags, ensuring your tracks are at a consistent level will require far less gain adjustments during your sets. 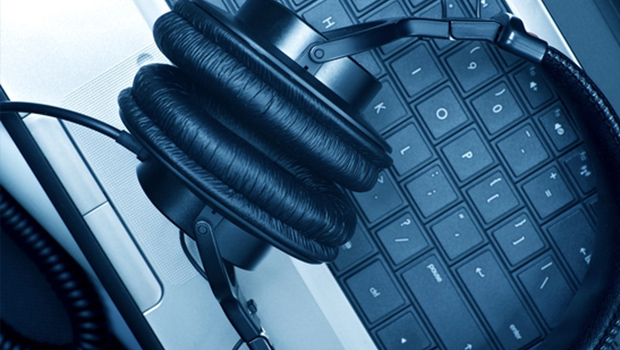 MP3Gain is a popular program to accomplish this. I hope this will help you in your quest for organisation. For those of us with a nerdy nature, there is a gloriously geeky feeling of self-satisfaction and accomplishment that accompanies the completion of organising a collection. Please let me know if you have any questions in the comments below and remember: time spent now will save pain later! Where Can DJs Purchase Their Music? 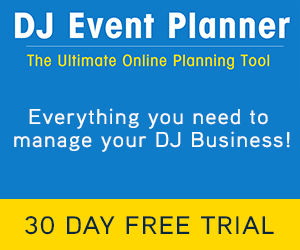 Online DJ was originally created and launched back in April 2011, with the vision to help and inspire the working DJs and beginner DJs to achieve more. Do You Have What It Takes To Become A DJ? Subscribe to our newsletter below. Don't worry, we respect your email privacy. Follow Online DJ on social media to keep up to date with all the latest news, review and much more! © 2019 Online DJ, All Rights Reserved.